Sabernova: My Talking Tom lets you raise your own kitty! My Talking Tom lets you raise your own kitty! We all know the charming Taking Tom Cat app that filled our life with endless joy during the Android days and still do for most of you guys except for me. It was one of the first apps of its kind where you can shout something and the recorded sound will be modified to make it sound more like a cat’s voice. The cat’s name was Tom and it really was a fun app to play with. Not just shouting and retelling but you could also interact with the cat itself and it’d react your touches in the cutest ways possible. Out Fit 7, the infamous creator of the lovely app as well as the creator of other similar ones like Talking Ginger has finally showed some love to Windows Phone users by launching My Talking Tom, the latest one from the app creator which insanely cuter than the original one. My Talking Tom is rebuilt from the ground up and is totally cooler than the ones that came before. Its more like a ‘Sims for Cats’ but not exactly Sims. The point is – you get to raise your own cat starting from the beginning when your cat’s a kitty. My Talking Tom is not just an app like it used to work before and its more like a game this time. Your goal is to raise your cat by interacting with it and by completing the daily routines. 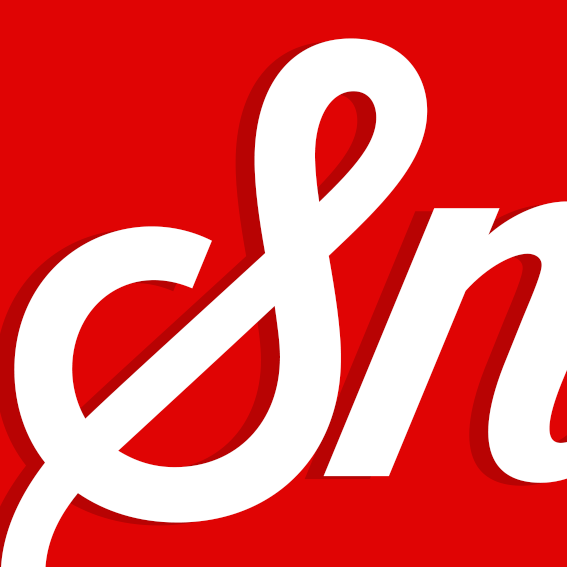 You have four main spots to manage in this app. The first one deals with the cat’s mood and you can make it happy by patting him over his fluffy body or by playing some mini games. Next one – filling your cat’s appetite with food items. Toilet comes third and sleep comes fourth. You need to fill every spots to 100% to make your cat happy and to make him play more. The other cheesy bit is – you earn coins and you level up in this game. That’s right. Completing activities raises the bar and your cat levels up. At particular levels, your cat grows and his behaviour too alters. The coins you get after level ups and completion of tasks can be used to do a variety of things. You can customize your cat’s house to make it more funkier by buying furniture or other items from the shop. Or, you can get food items to fill your cat’s appetite. Or, you can dress up your cat as you like with variety of different styling options available at the wardrobe. 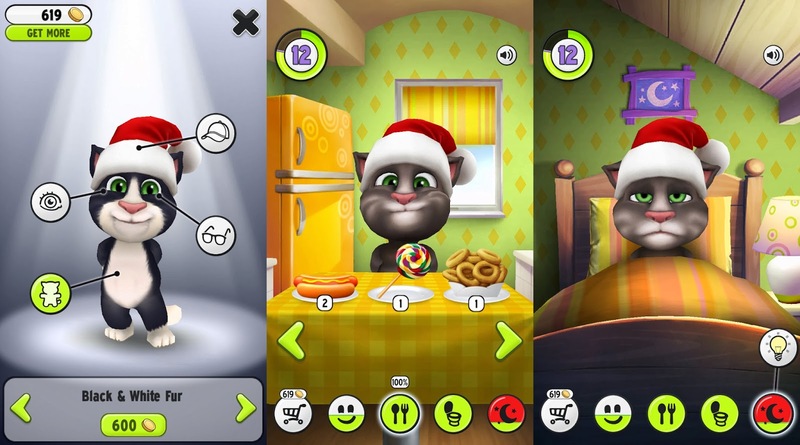 My Talking Tom is one step forward for Out Fit 7 to connect to social medias and to make the game much friendlier and cuter. Truly, this app is a killer one and you will definitely have a good time with it. Even if you don’t want it for yourself, let the kids have some fun with the app. I’m sure they won’t give you the phone back. So, be careful – I already gave my advise. Get My Talking Tom for free from the Windows Phone store. 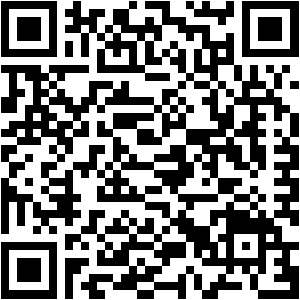 Or simply scan the QR Code below to begin download.